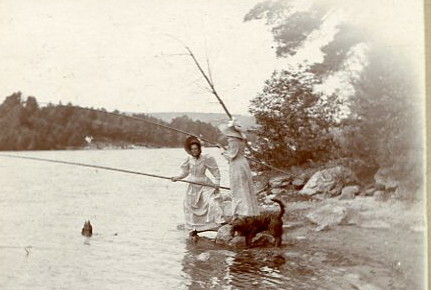 The first cottage on Norway Lake was built on an island by Norway native Horace Cole in 1876. Cole (or Cole’s) Island is the southern-most of a short string of islands in the middle of the lake. 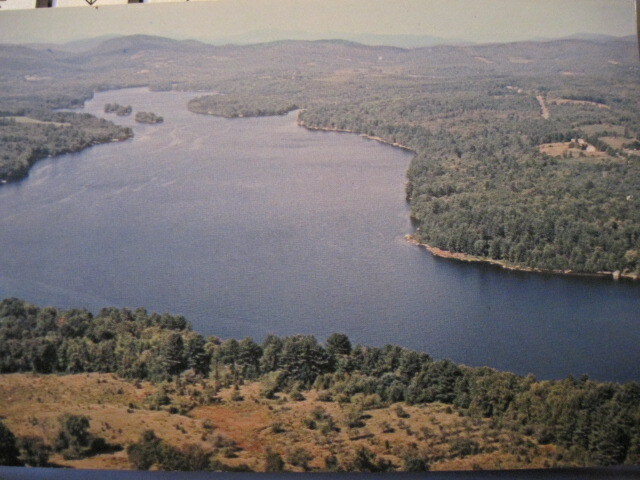 Aerial view of the lake. Cole Island is the first island in the photo, near the northern end of the lake. Mr. Cole was born in Norway in 1840. He served two enlistments in the Civil War, one as a musician in the Fifth Maine Volunteer Infantry, and then in the U.S. Navy as an engineer on the U.S.S. Malvern. He was discharged due to injuries in 1864 and returned to Norway, going into business on Main Street as a jeweler and watchmaker. In addition to having the first cottage, Mr. Cole is credited with building the first motor-powered boat on the lake. A 1922 Portland Evening Express article about the replacement of the old high-arched Crockett’s Bridge on the Crockett Ridge Road states “With the passing of the old bridge, a bit of history is recalled. 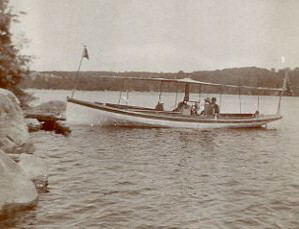 The first power boat on the lake was built by Horace Cole, who also built the first cottage on the lake. This was situated on Cole’s Island and Mr. Cole enjoyed his outings at the island so well he commenced to think about a quicker mode of travel than the row boat. His first attempt was a crude affair with a horizontal boiler confined in a box stove, held with iron hoops. This answered the purpose for a while and later he bought a power boat run by kerosene. This he named the Henrietta.” It was a relatively large boat, 27 feet long and seating 20 people. 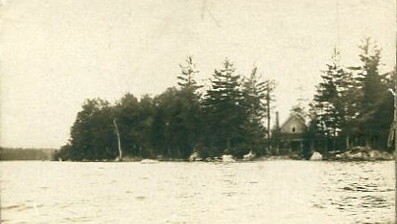 Upon Mr. Cole’s death in 1900, the cottage on Cole Island was sold to J.W. Crommet, remaining in the Crommet family until the 1950s. 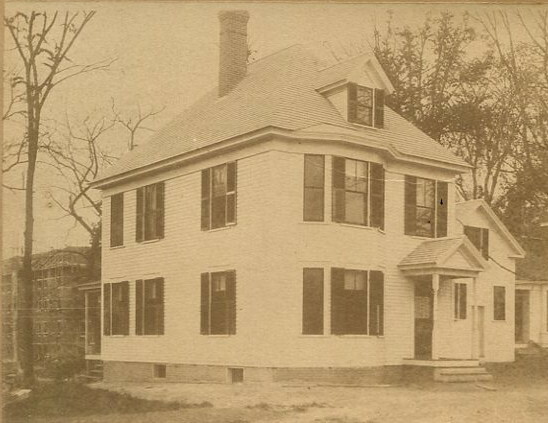 Horace Cole’s in-town home on Oak Avenue in Norway, which replaced his home lost in the Great Fire of 1894. This building still stands today. Note the Opera House under construction in the background.